This herbal magic spell takes a different approach than your typical love spell! 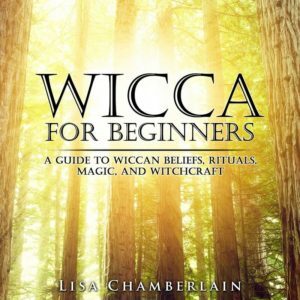 Have you tried spells for bringing new love into your life and been disappointed with the results? Most people who want to attract a solid relationship and can’t seem to find success are actually blocking the flow of energy required to bring love into their lives—often without realizing it. This herbal magic spell addresses the unconscious blocks you may be experiencing, so that you can resolve whatever issues may be lurking under the surface. Be aware that this process of resolution can be emotionally uncomfortable, at least temporarily—but releasing the blocks is well worth it if you truly want love to happen for you! Charmed herbal sachets are great for carrying with you in a pocket or purse, or even wearing on a cord around your neck. It’s ideal to use small drawstring bags made of cotton, silk, or muslin, which you can purchase online or at a craft store, but you can also sew your own. If you’re not handy with a needle and thread, you can make a charm “bundle” with a piece of scrap cloth tied together with a ribbon. If you can’t get a hold of every single herb called for here, don’t let that stop you—just use greater quantities of the herbs you do have! (Click here to learn more about the magical properties of some of the most popular herbs.) This spell also includes elements of candle magic. Gather your ingredients and place them on your altar (or other working surface). Light the candle and take a few deep breaths to still your mind. In the bowl, place the mugwort, lemon balm, St. Johns wort and chamomile and mix gently with your fingertips. Pour the mixture into the sachet. Sprinkle in the cloves, followed by the rose petals, and pull the sachet closed. I release all unseen blocks to love. Allow the candle to burn out on its own. Keep the charm near you as much as possible, including by your bed at night. When you feel its energy has served its purpose, you can bury the charm or sprinkle the herbs onto the Earth. New to magic? Click here to read more about the basics of herbal magic, as well as articles on candle and crystal magic. 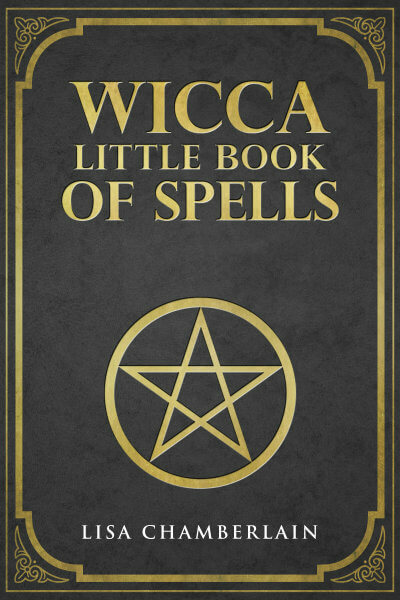 Want More Herbal Magic Spells?